Asian Americans Advancing Justice Chicago builds power through collective advocacy and organizing to achieve racial equity. It accomplishes this through leadership development, advocacy and civic engagement. With support from Voqal, Asian Americans Advancing Justice Chicago convened and mobilized the Pan Asian Voter Empowerment (PAVE) coalition. 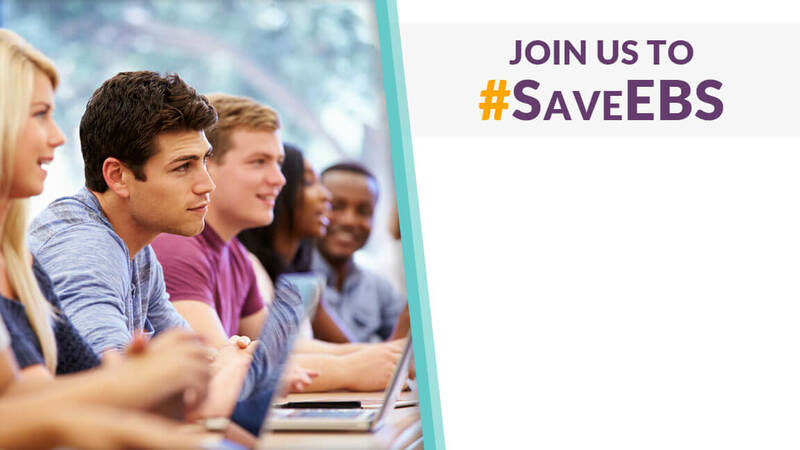 The PAVE coalition works to include the voices of those most affected by issues to inform policy solutions, partners with broader coalitions to collaboratively address larger root causes of racial inequality, shapes the narrative around these issues and creates a favorable political landscape for progressive wins. During the last election cycle, this coalition created the most progressive issue-based platform in its history with an increased emphasis on racial equity. Asian Americans Advancing Justice Chicago and the coalition mobilized the voters needed to help make this platform a reality. In addition to running its largest GOTV program in history (members made over 130,000 calls this past year), it also made considerable strides in building civic engagement infrastructure at several of its partner organizations. And all of this hard work paid off. Not only did this work build the base needed for success in future elections it helped lead to immediate legislative success. Thanks in part to the PAVE coalition, the Illinois General Assembly passed the VOICES Act, which overcame an initial veto by the state’s governor. This law increases protections for immigrant survivors of sexual assault, domestic violence, trafficking and other offenses. This was a huge win for many in the Illinois Asian American community. 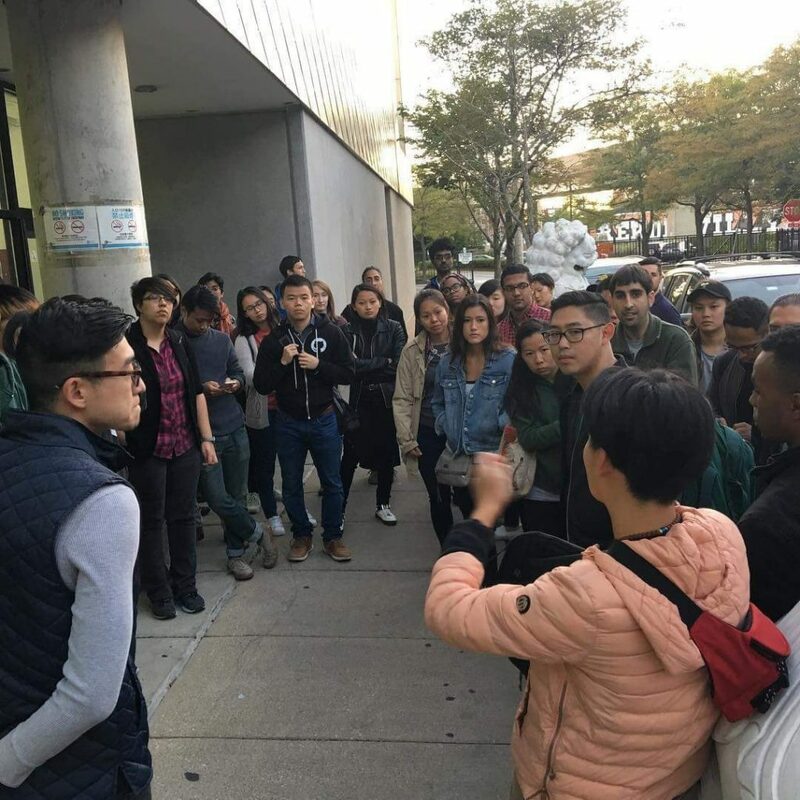 Asian Americans Advancing Justice Chicago and the PAVE coalition continues to build power in the Asian American community while also building critical relationships that are leading to solidarity among all communities of color. Voqal is proud to support this important work aimed at creating a more socially and racially equitable Illinois and looks forward to continued progress in the future. Want blog posts by email? Sign up!